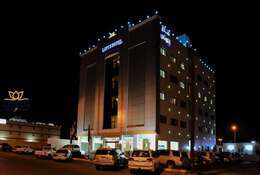 Al zafer Hospital located in Najran City in Saudi Arabia Kingdom. Al Zafer Hospital was founded in 1981, the hospital is considered one of the oldest private hospitals in the region, it started with a capacity of 50 beds. Al Zafer Hospital aims to provide safe and high-quality health care services to patients. It included highly qualified health care team, and included all medical specialties with the assistant departments, it managed by a highly qualified medical staff. Al Zafer Hospital provides services to patients from the other regions and people from the neighboring countries.